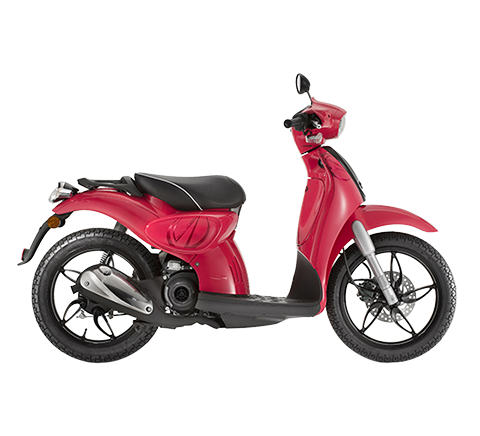 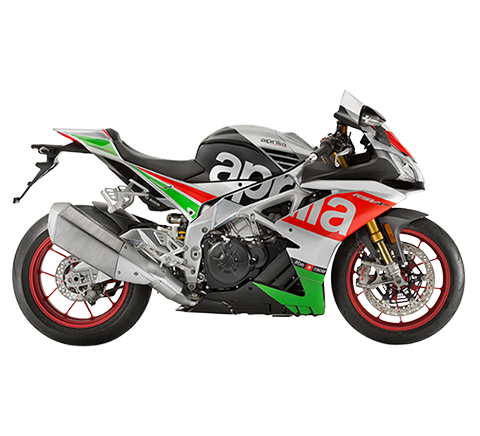 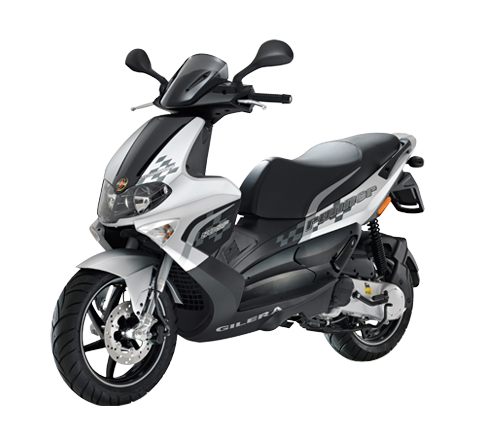 The new 350 cc powerplant provides performance that is clearly superior to the previous 300 version. 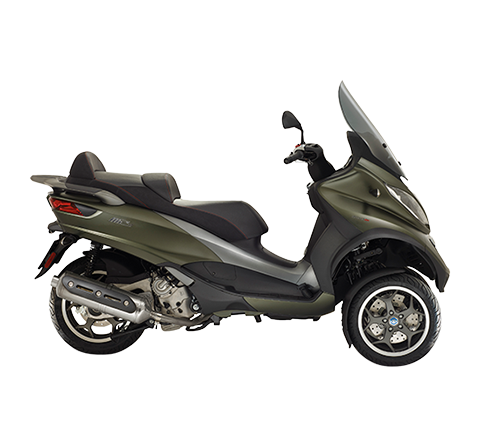 The Piaggio MP3 350 finishings recall those of the Piaggio MP3 500 Sport and are characterised by the presence of numerous matt black finished details. 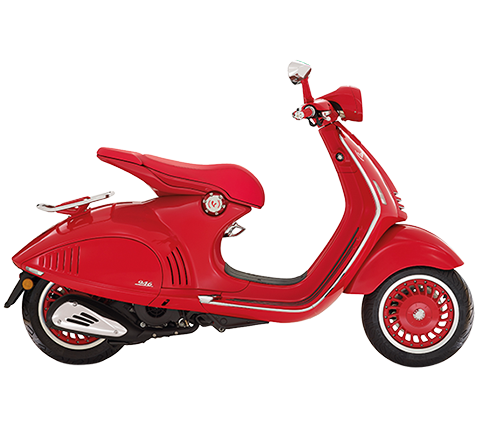 The wavy profile front brake discs are standard equipment. 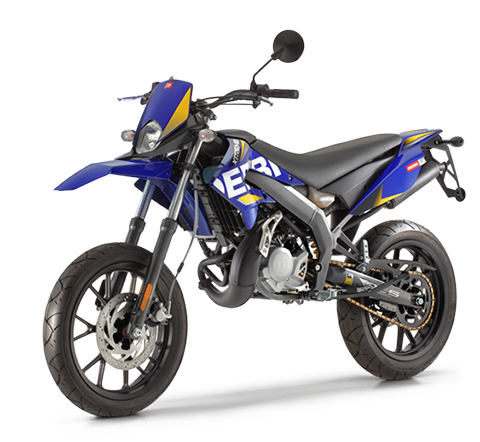 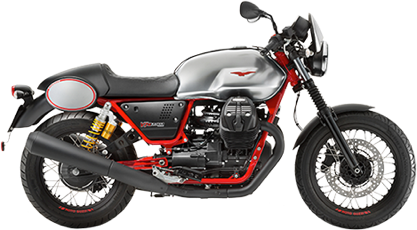 The engine of the new version is an ultra-modern and technological 4-stroke, 4-valve 350 with electronic fuel injection and liquid cooled, developing more than 30 HP and equipped with automatic multi plate wet clutch.